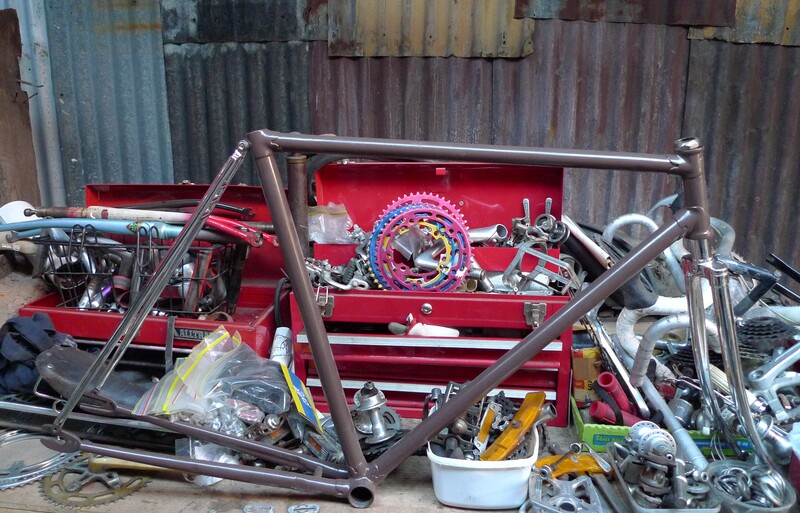 rebuilt vintage bikes Melbourne, Mottainai Cycles. 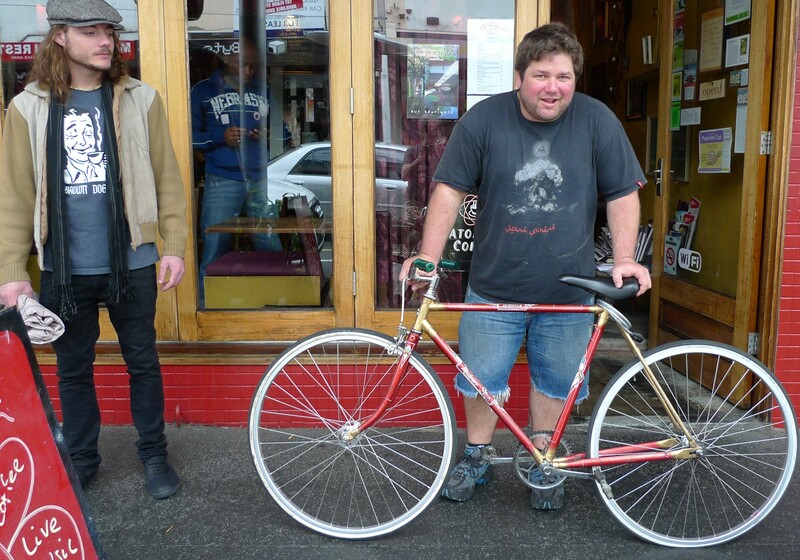 Some blissed-out new Mottainai customers with their new/old rides. 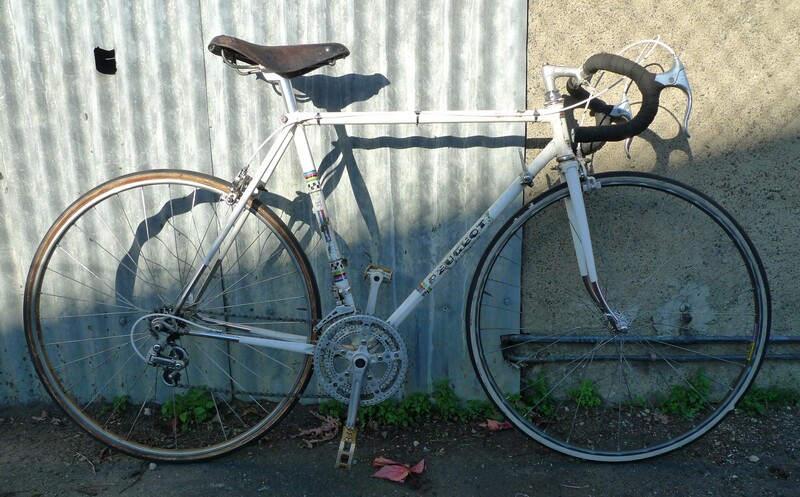 The pics of bikes are a small selection of fully restored, rebuilt bikes that we have for sale in our funny little hole in the wall shop nestled in the heart of Fitzroy. 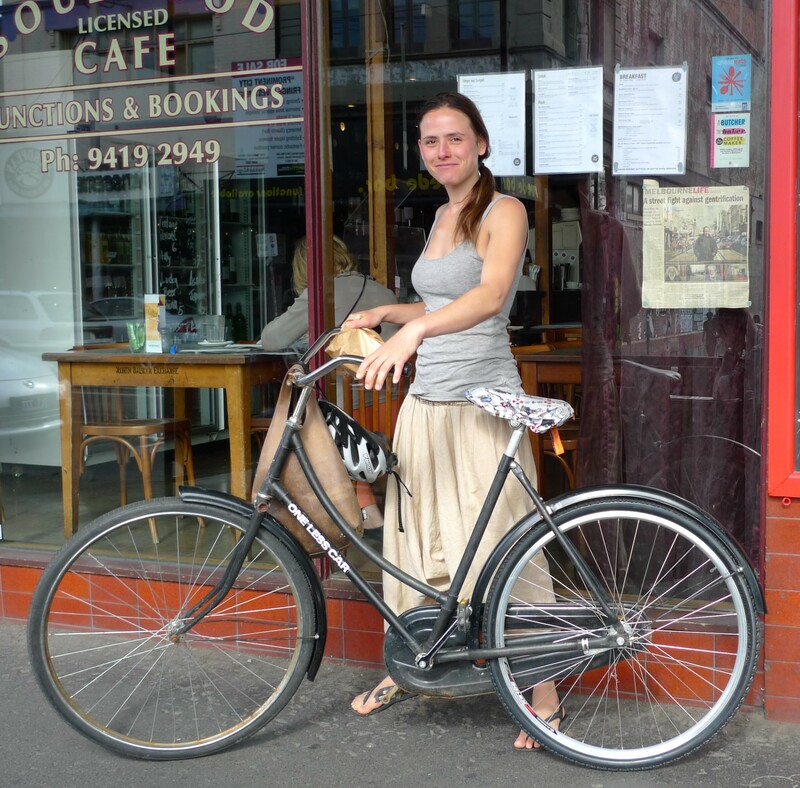 Come in and please mention if you found us through this blog. 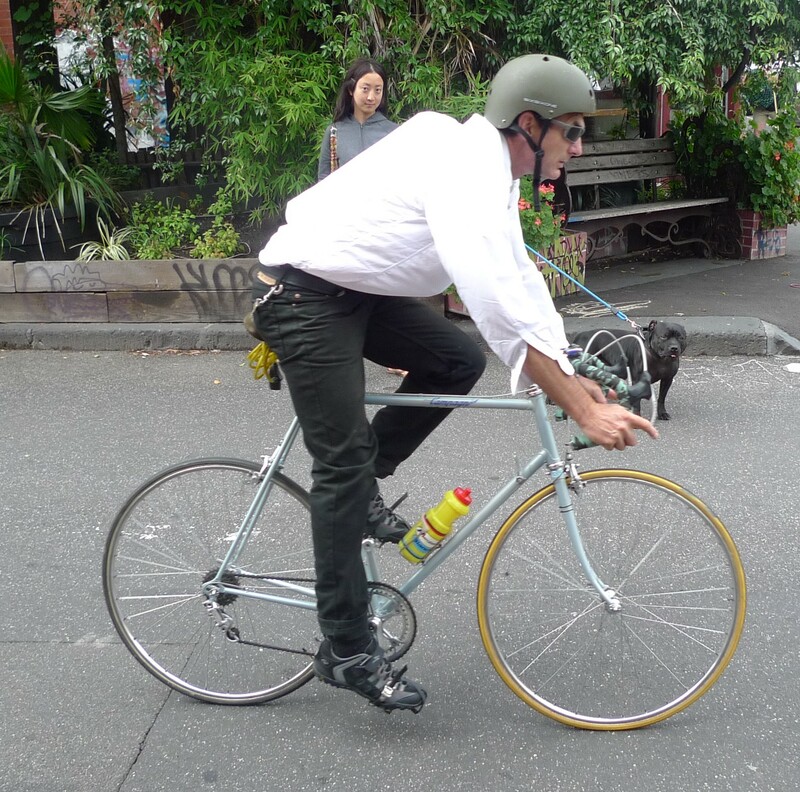 41 Kerr Street Fitzroy, we do repairs and service all bikes but secretly prefer older style bikes 😉 0448884051 Ride on time!!! 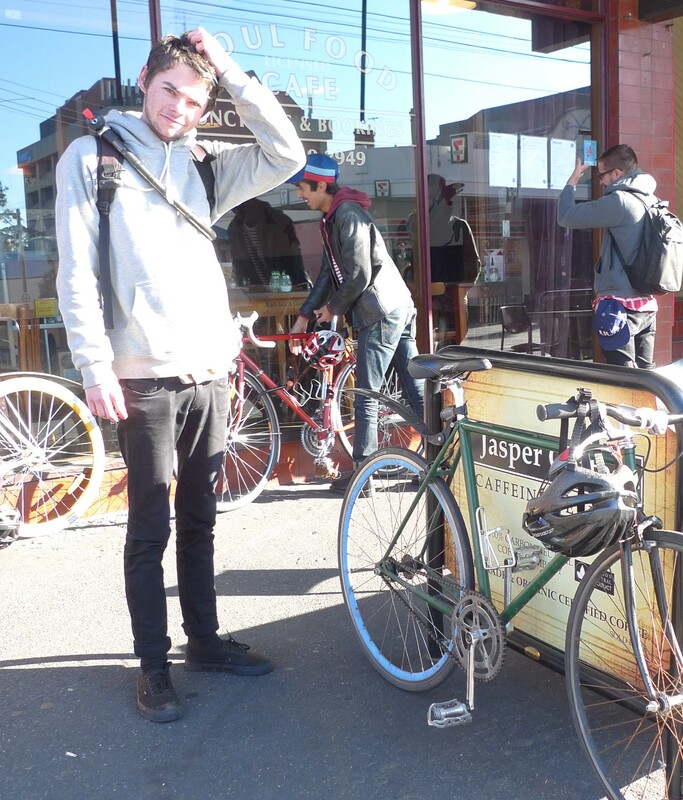 Check out a crap video (my first one) taken of our crazy hole in the wall shop below. 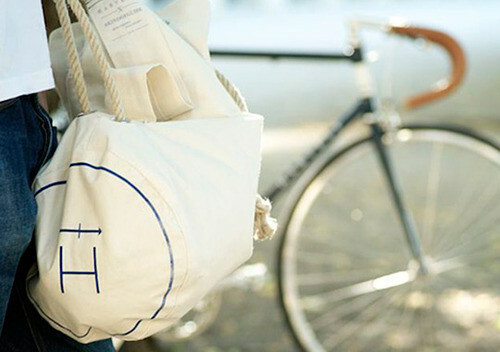 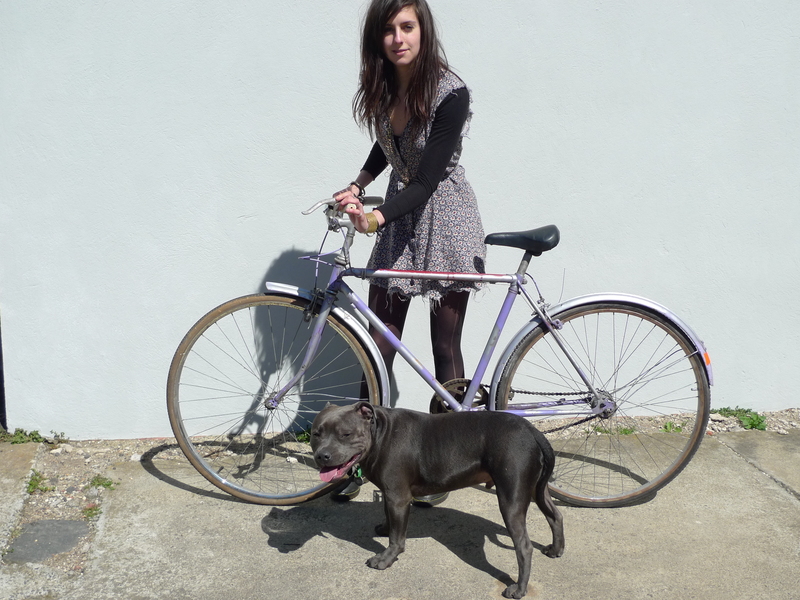 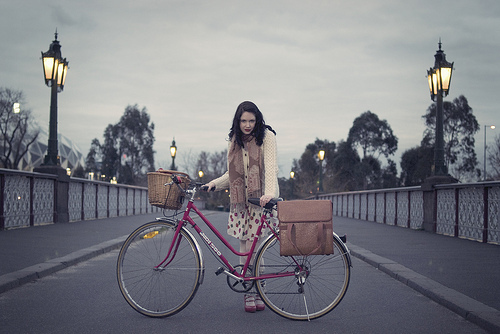 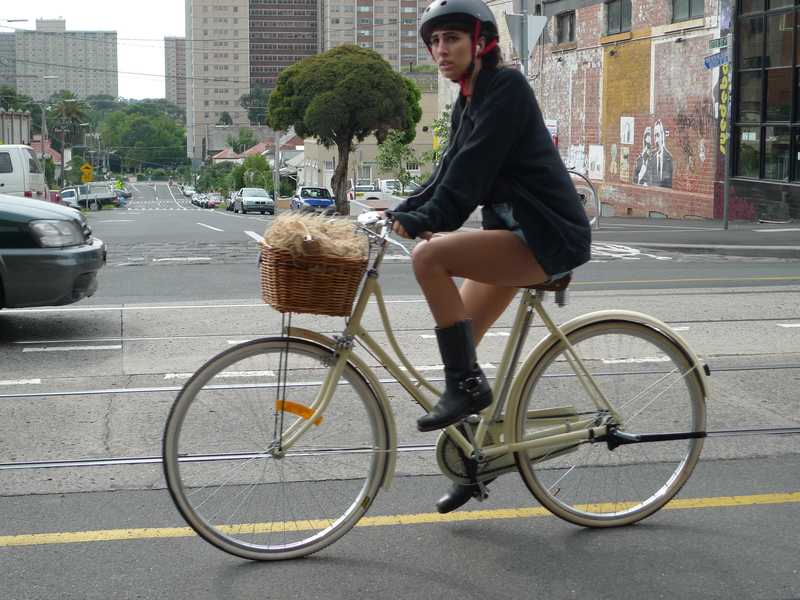 Mottainai recycled vintage bicycles Fitzroy! 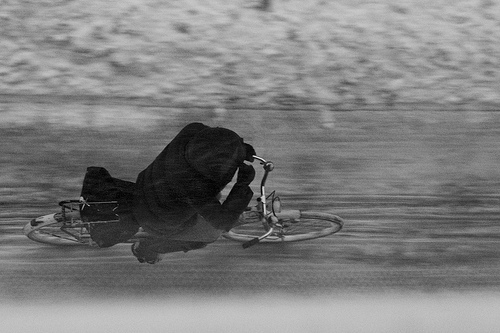 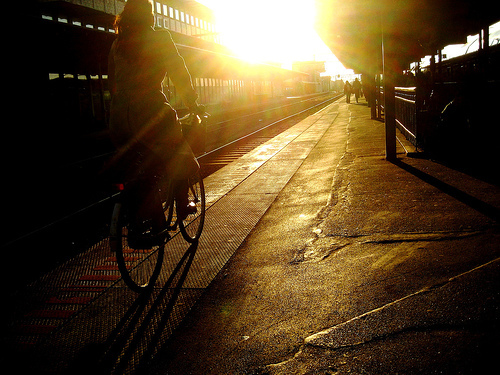 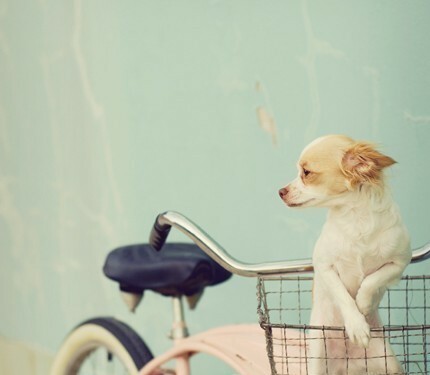 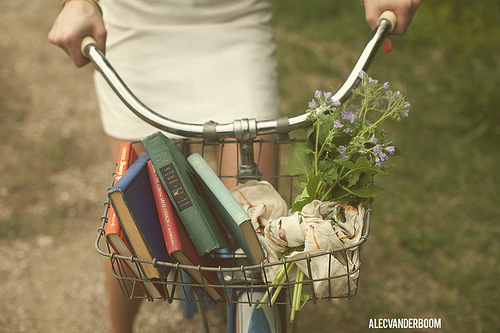 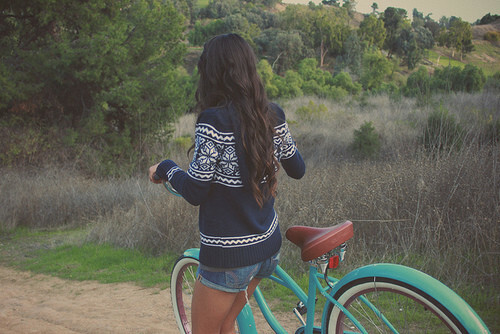 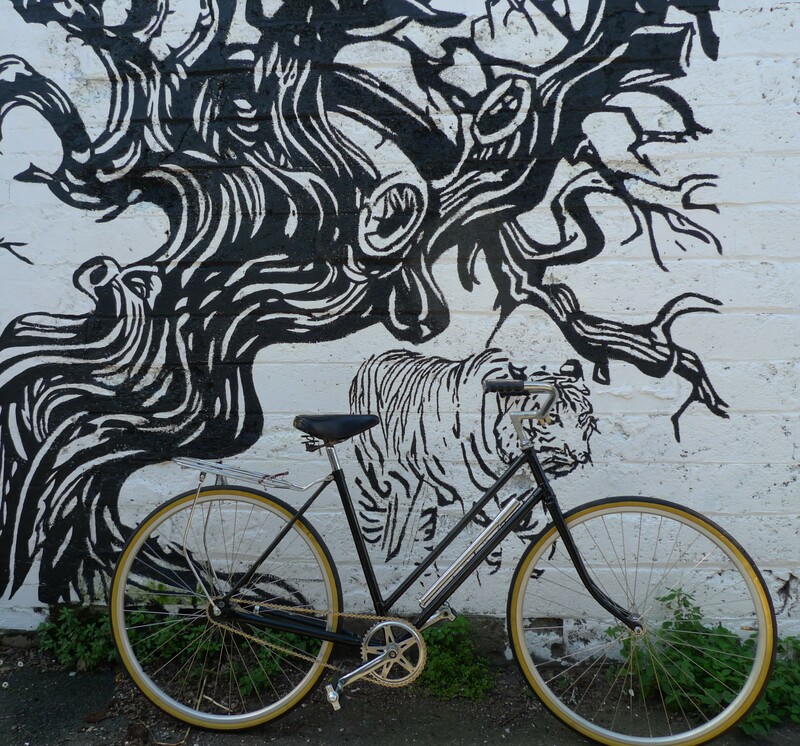 Bikes Bikes Bikes….. 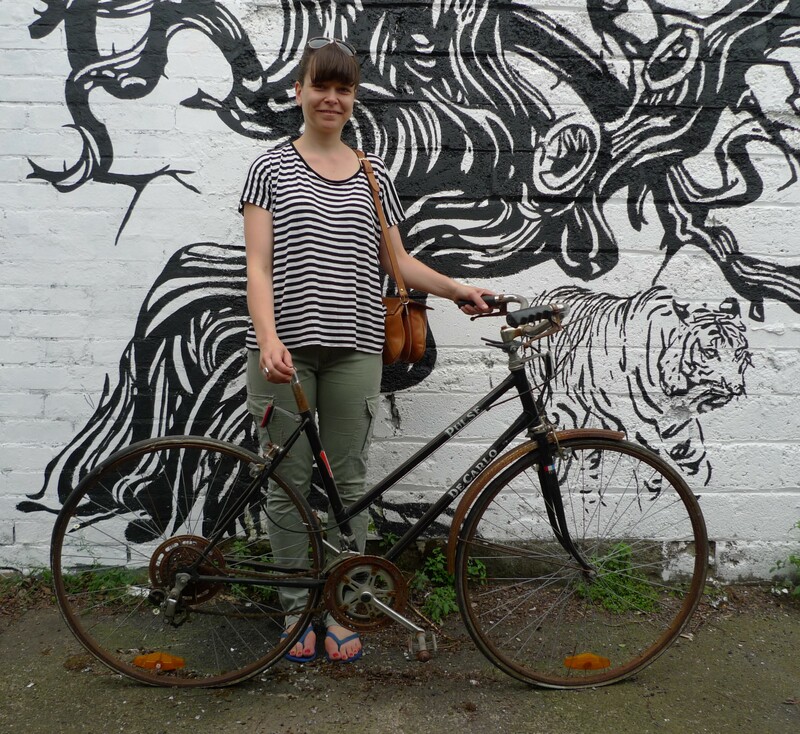 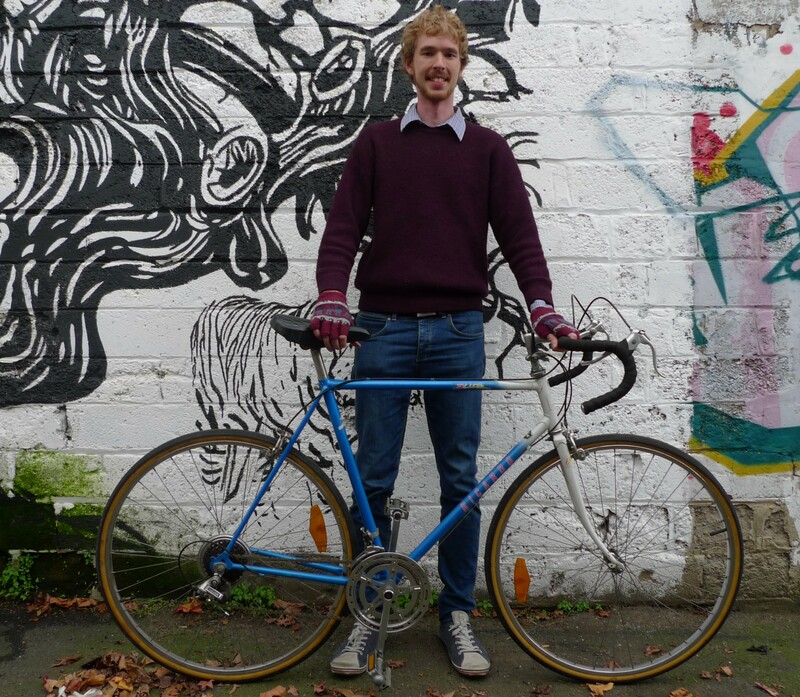 Some bikes resurrected from oblivion, even a before and after pic and some ecstatic new owners. 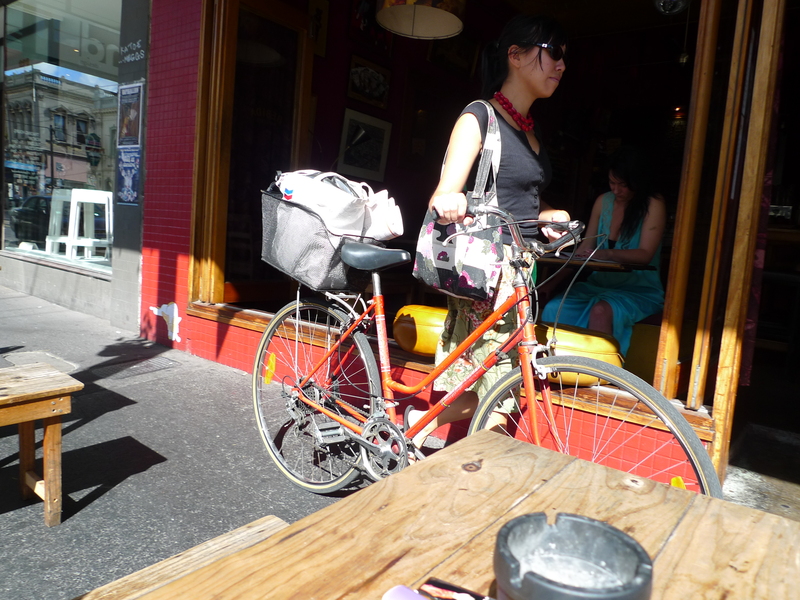 Oh, and a lovely lady with her bike snapped outside of Soulfood cafe on Smith St.
July 29th Mottainai Vintage Cycles Melbourne, Australia. 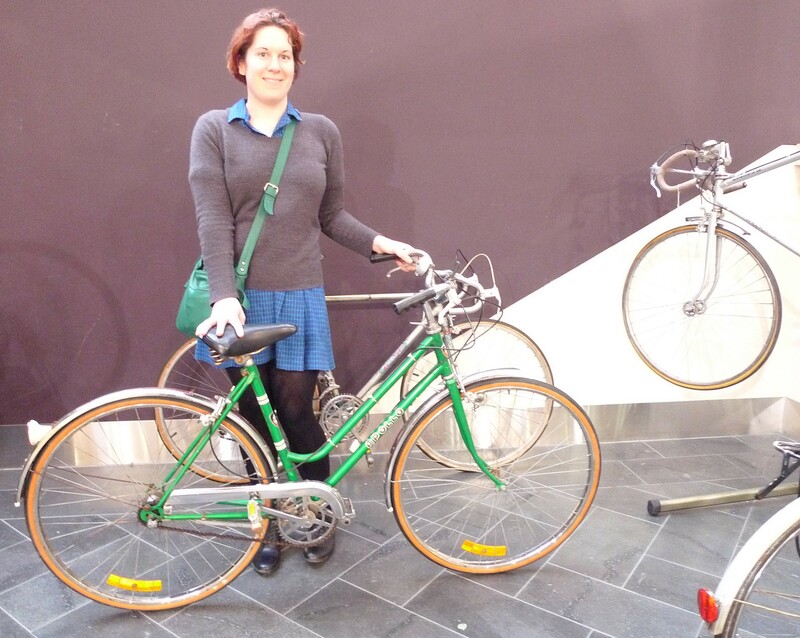 We had a pop up shop in Melbourne Central for a week, some of the above pics were of some of the lovely people we met through that experience. 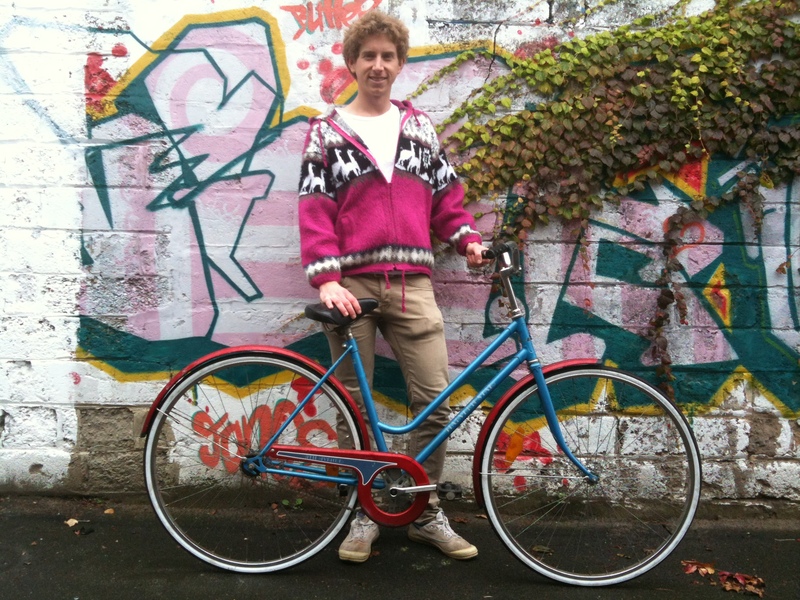 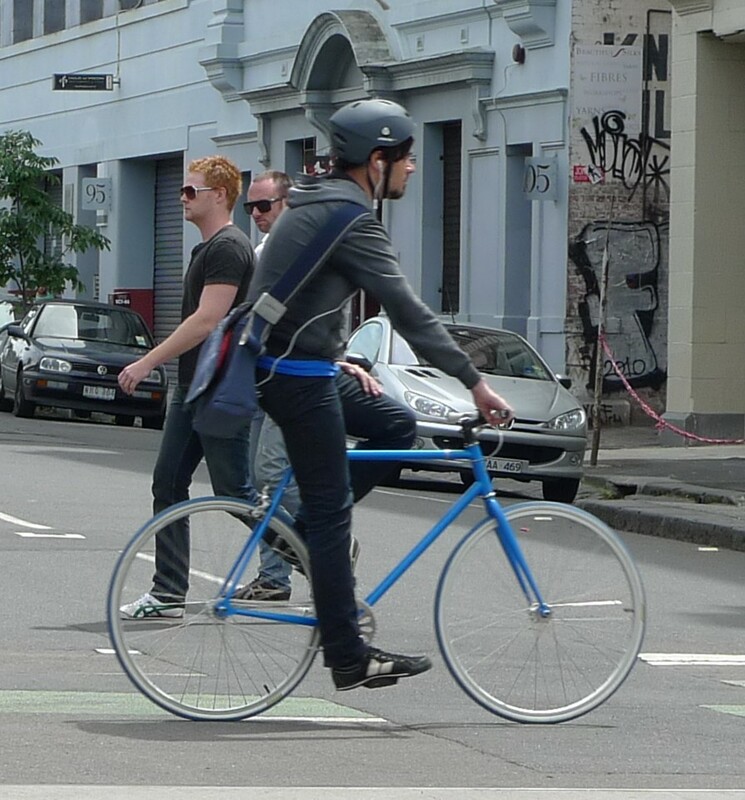 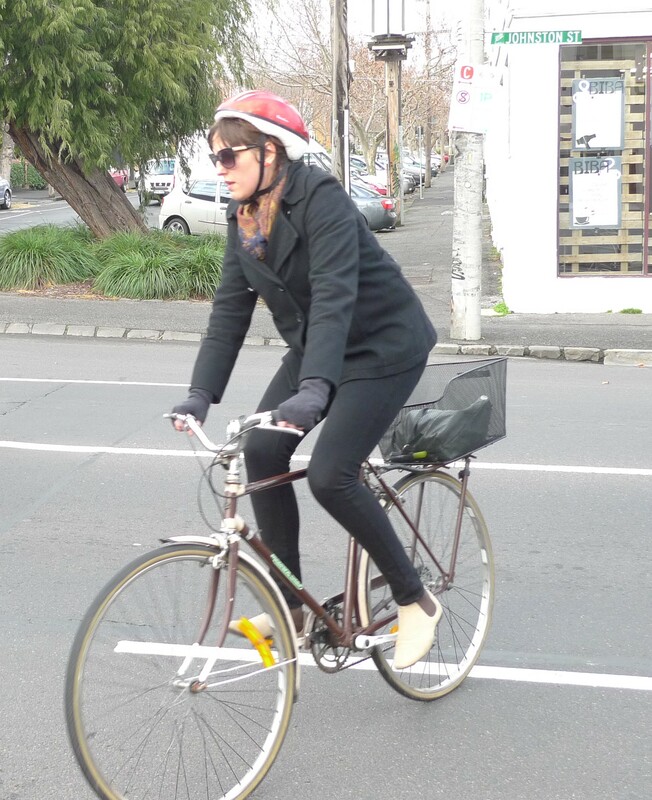 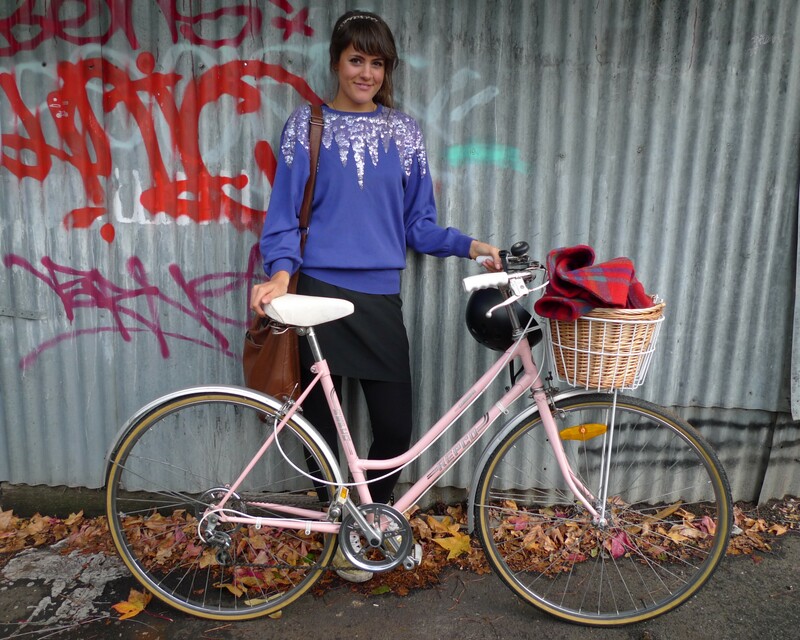 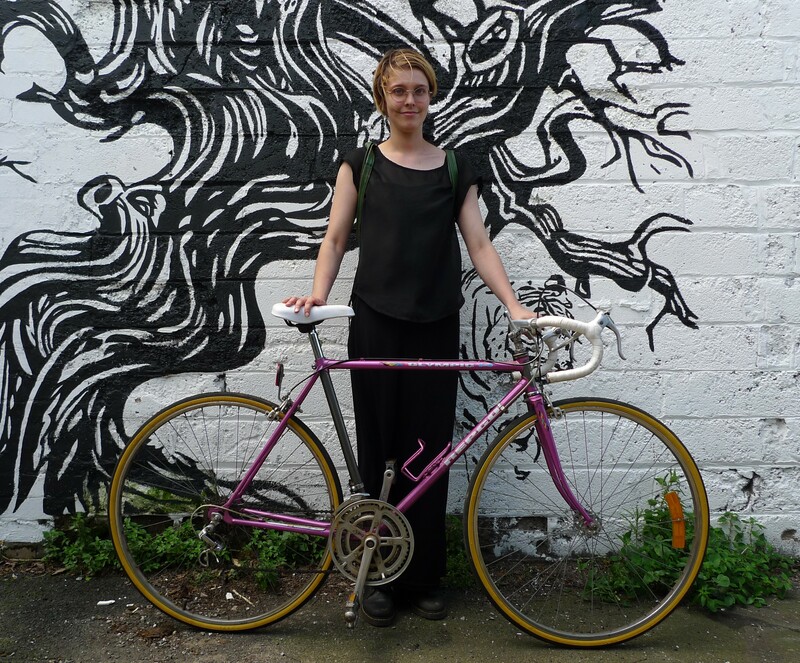 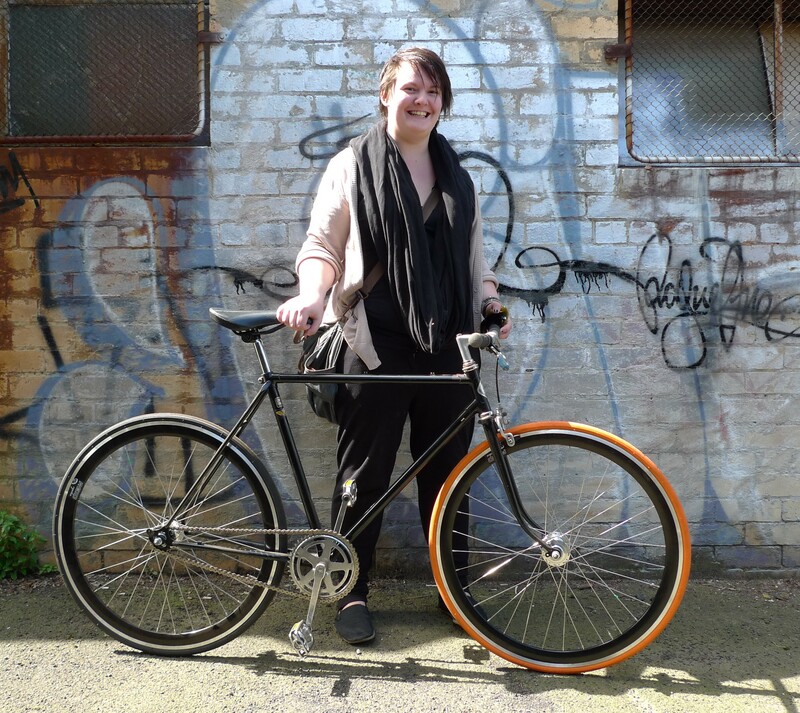 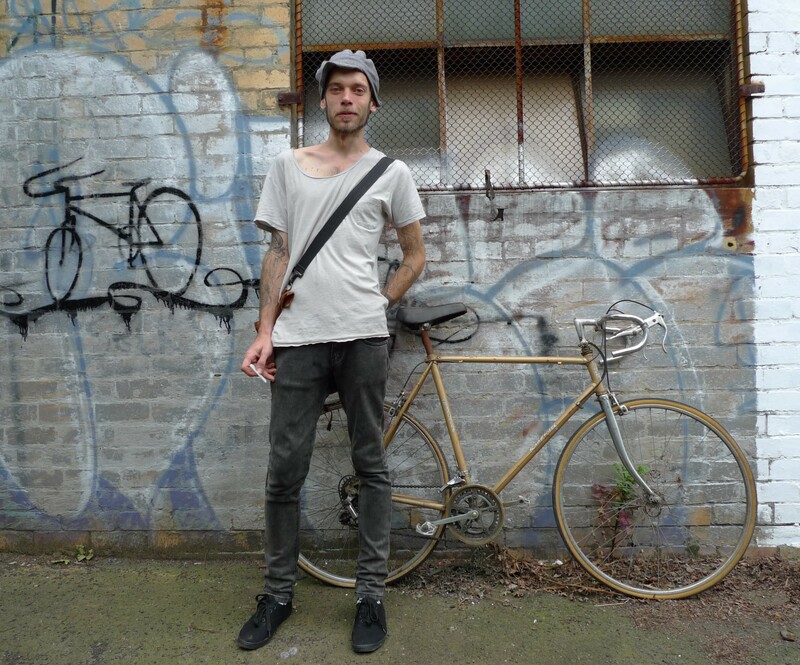 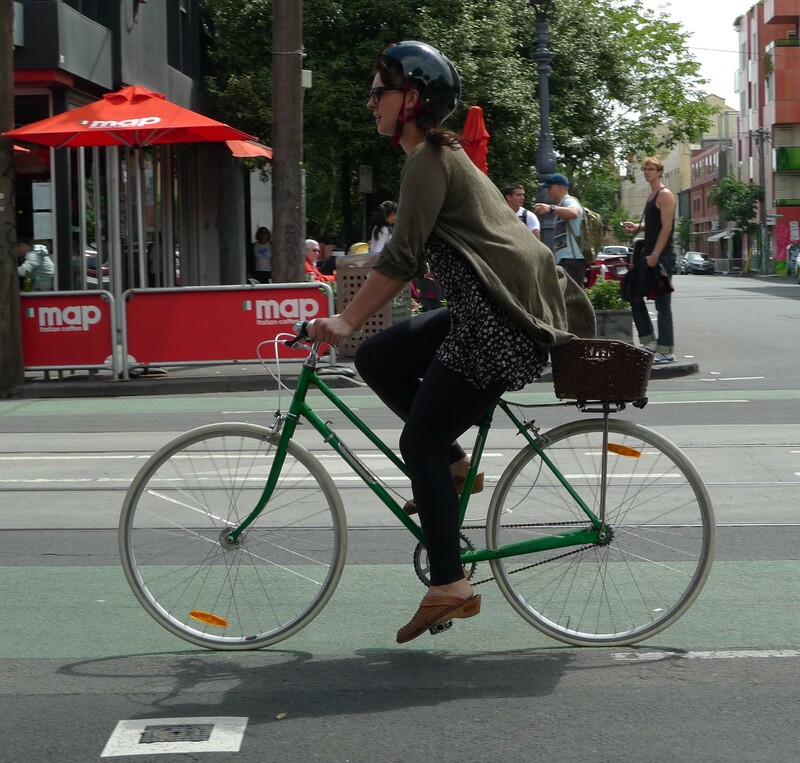 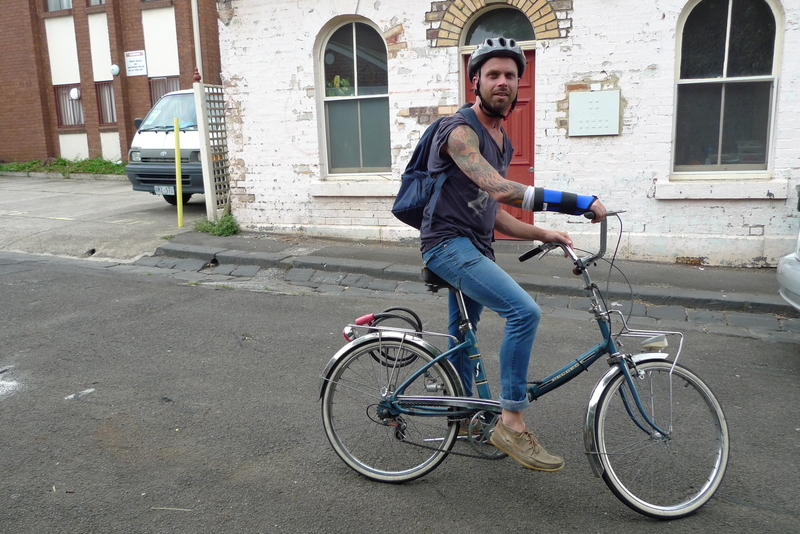 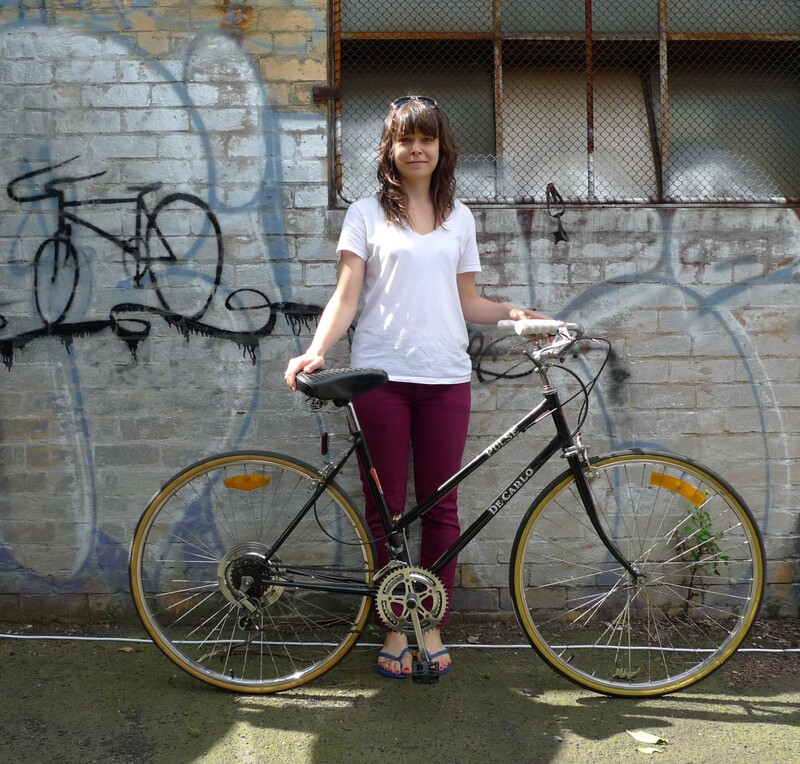 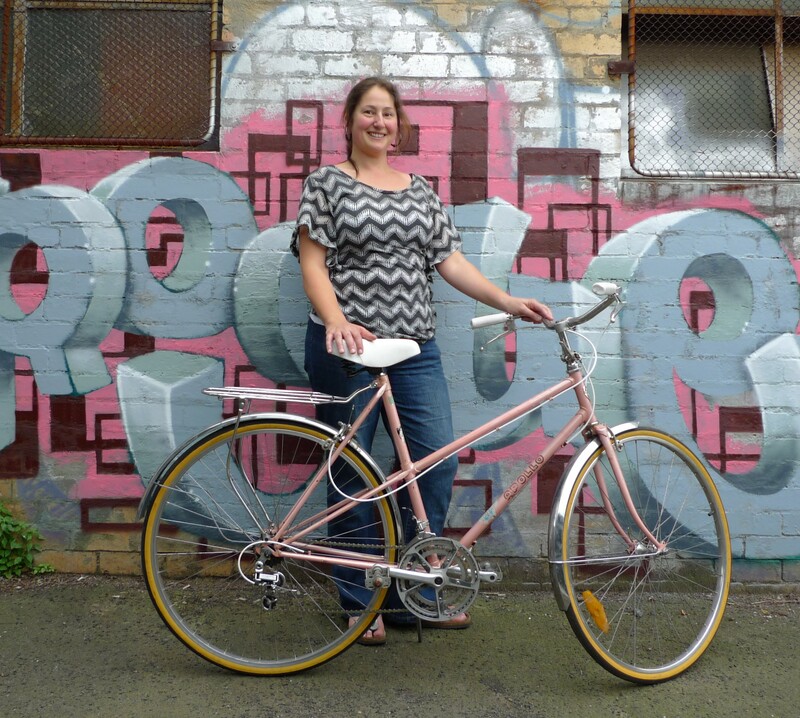 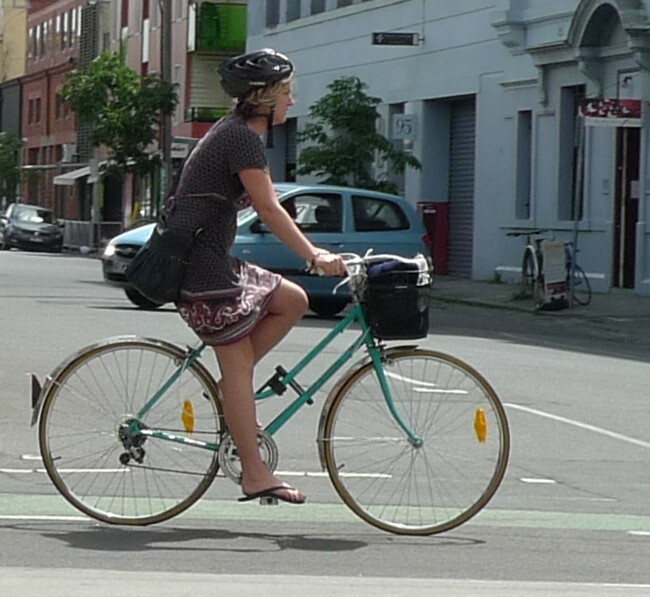 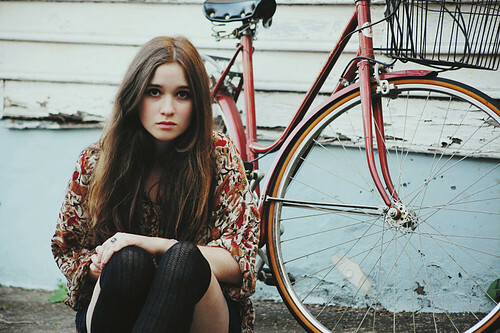 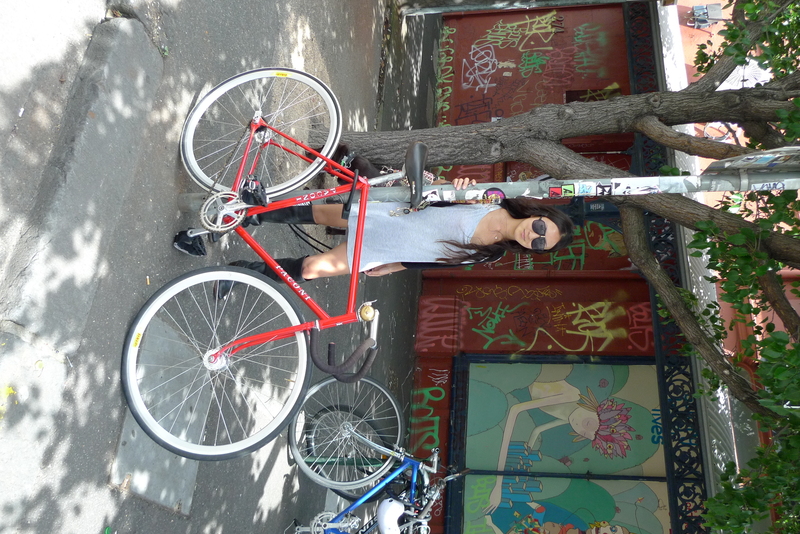 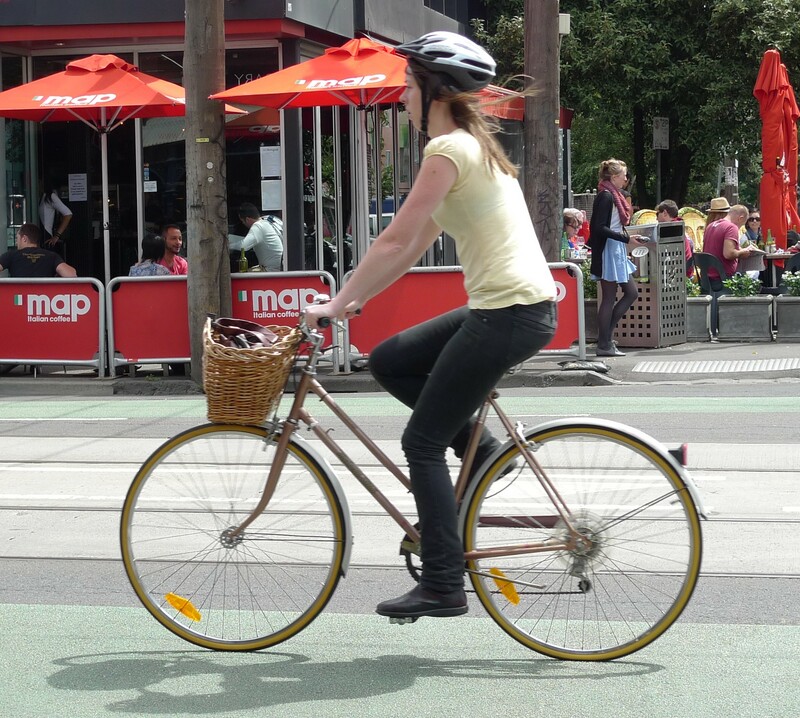 Some of the other pictures are of locals around Fitzroy/Collingwood with their old groovy bikes. 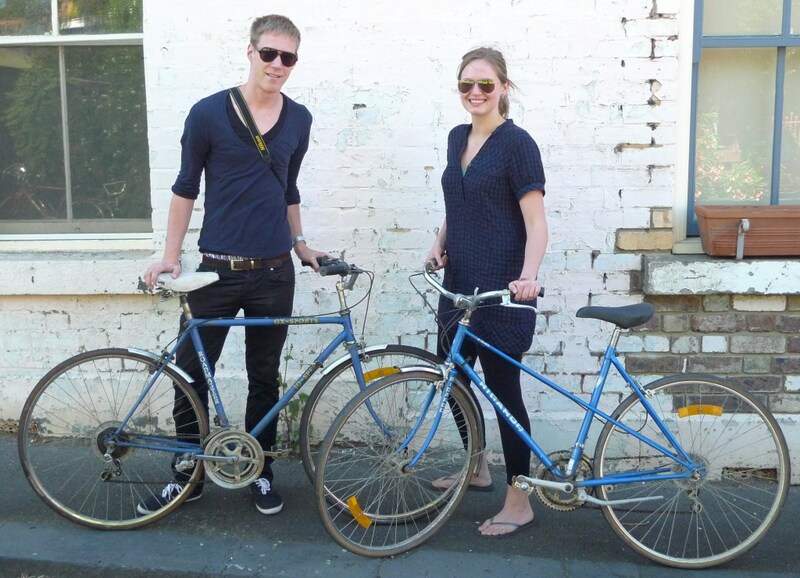 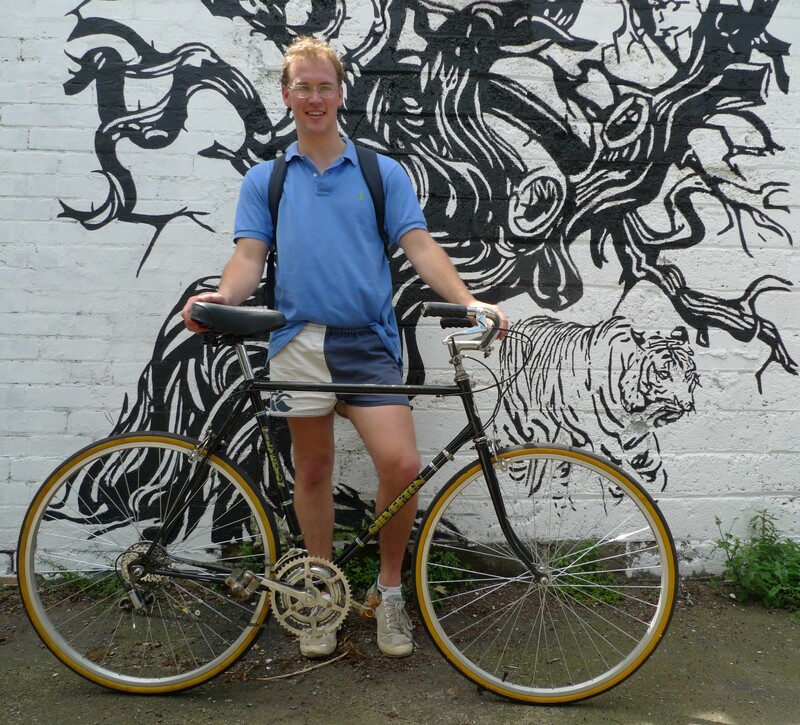 We also have a new shed in Fitzroy where we can show you’all some sweet vintage bicycles. 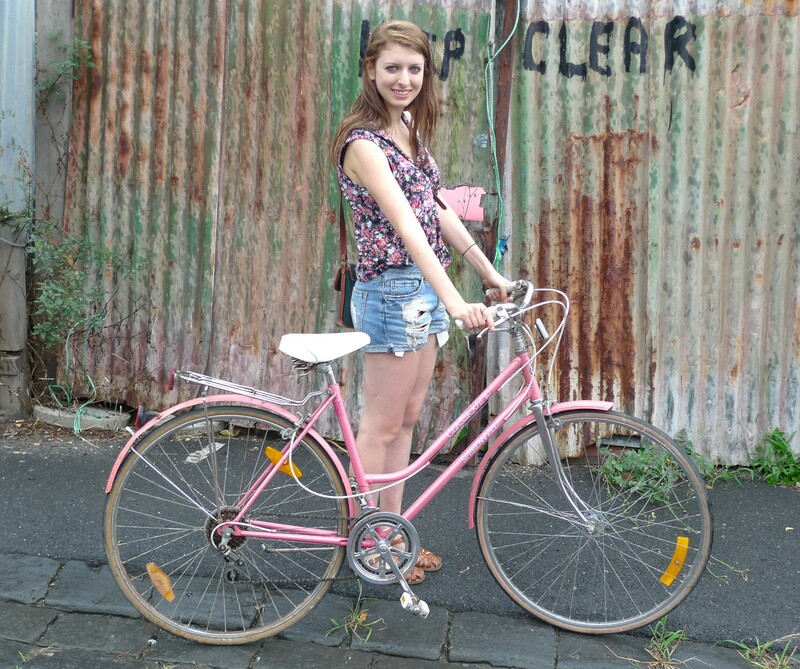 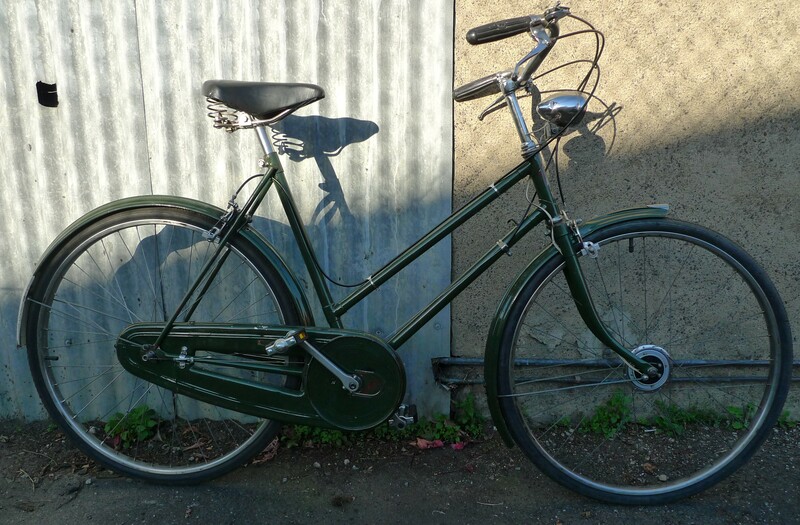 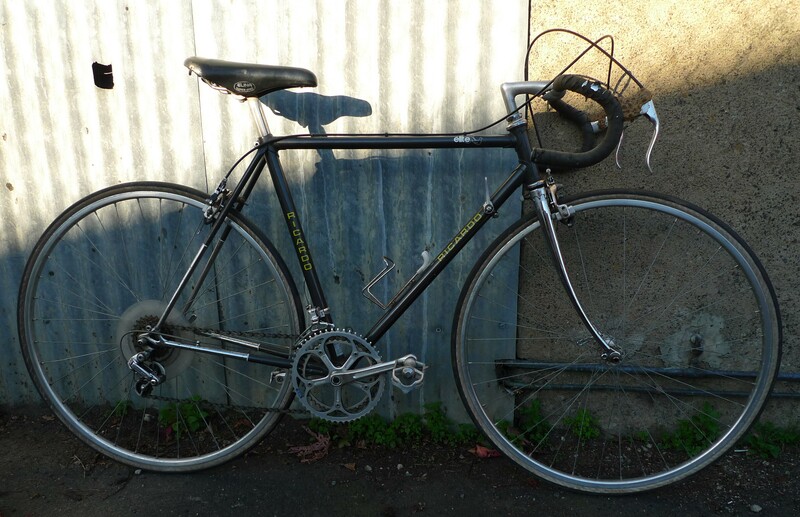 Hi, I am having a vintage bike sale on Sunday the 17th April (tomorrow) from 3pm -6pm. 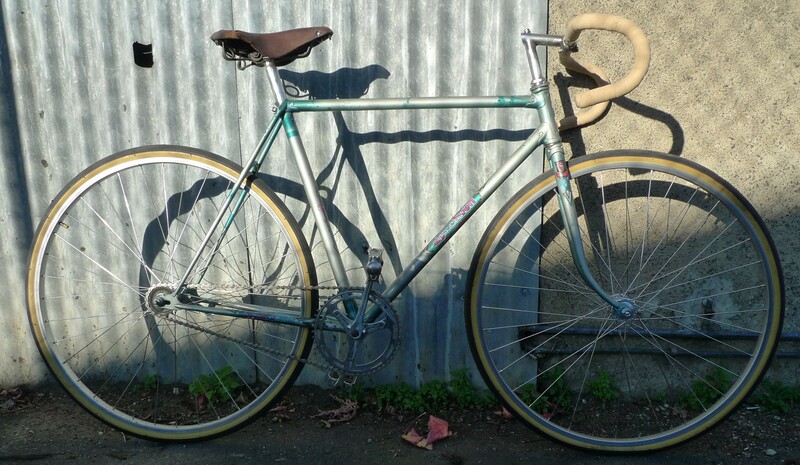 I have a lot of vintage bikes I need to sell, prices start at $150. 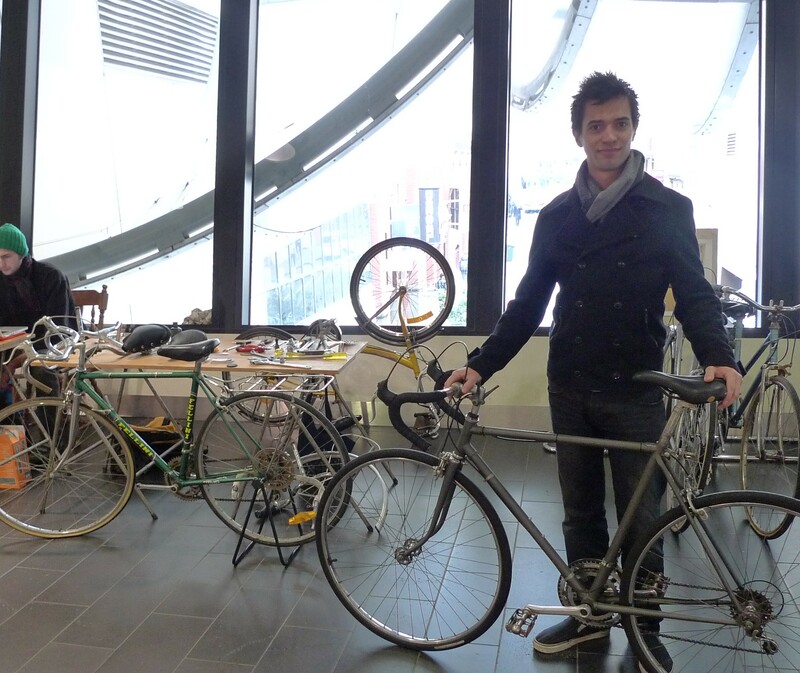 All the bikes are used and will need a service. 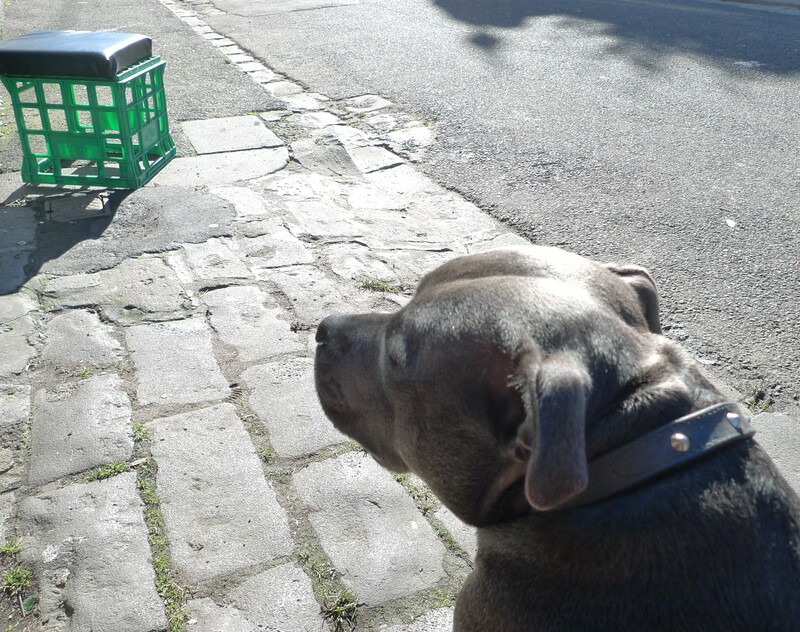 Address is : Highett Place Fitzroy, ( it will be easy to find once on Highett Place). 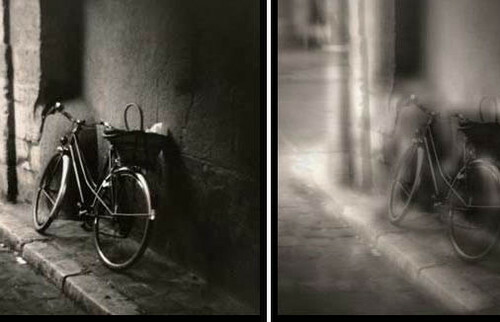 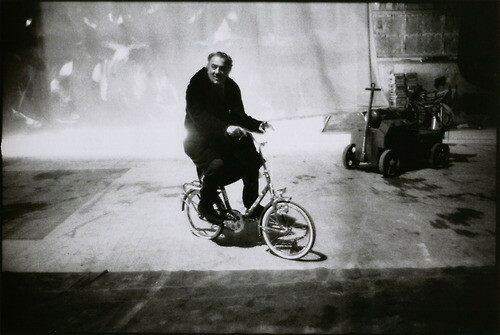 A plethora of vintage bicycle photographs selected from the net. 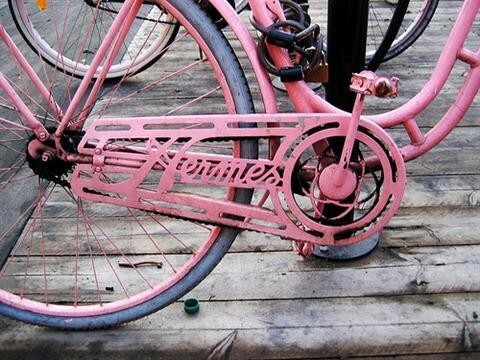 CAUTION!! 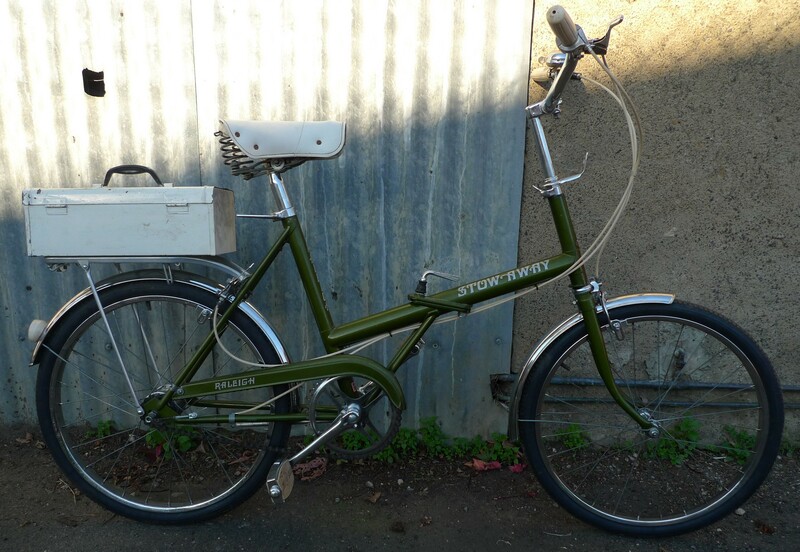 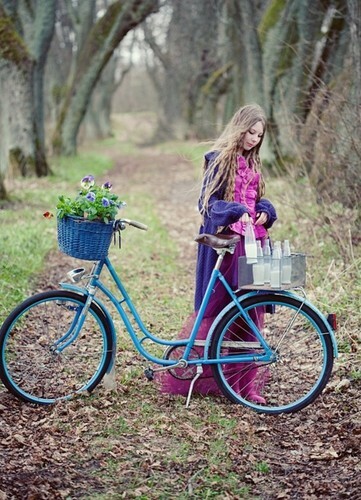 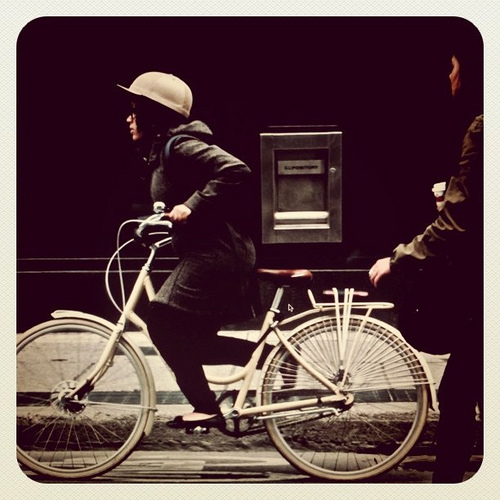 !Recycling vintage bikes can be addictive , slowing down the unnecessary consumption of the sparkly ‘new’ mass produced is nothing but a positive prospect. 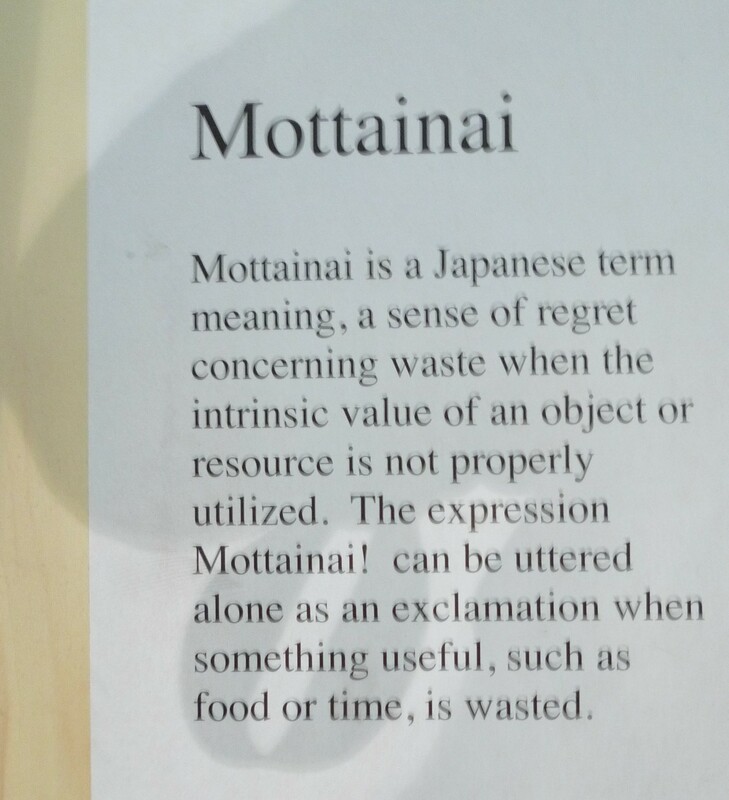 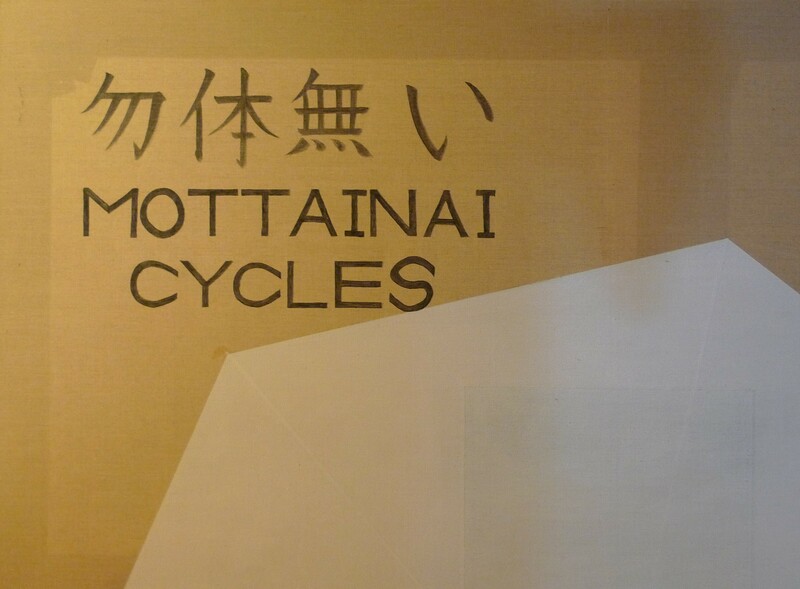 Mottainai bikes, Fitzroy 0448884051. 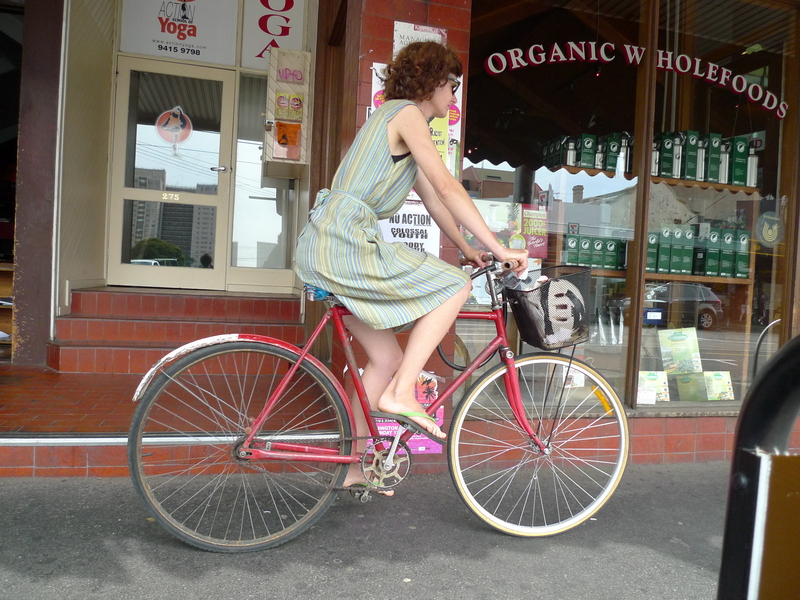 And a few more cool old bikes getting around town. 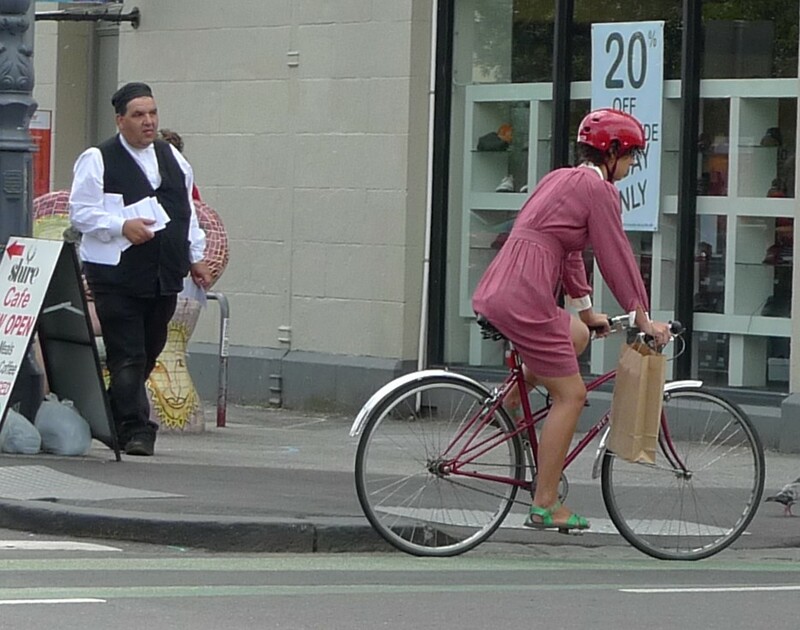 Local biking magic, late Summer riders. 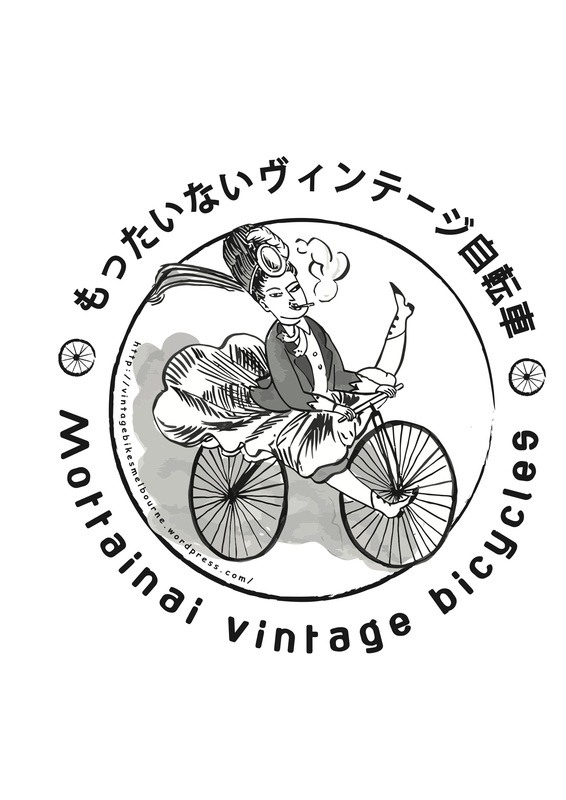 Ladies and men’s vintage bicycles abound.